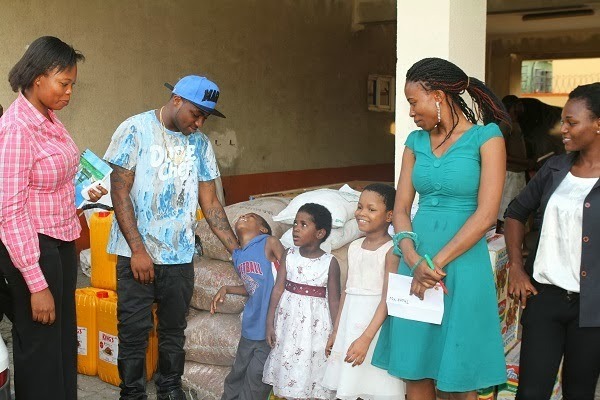 Stella Dimoko Korkus.com: Davido's Benevolent Heart...Gives His All To Less Priviledged Kids On His 21st Birthday. 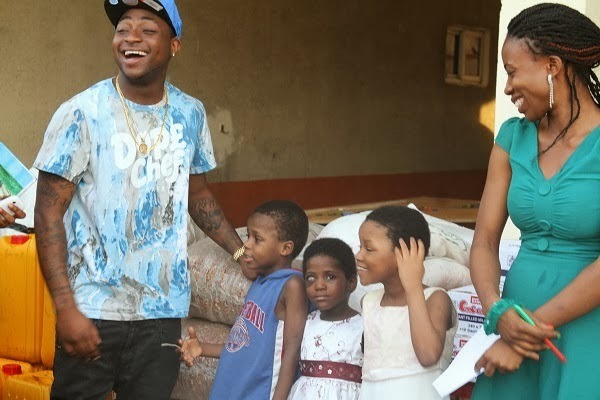 Davido's Benevolent Heart...Gives His All To Less Priviledged Kids On His 21st Birthday. 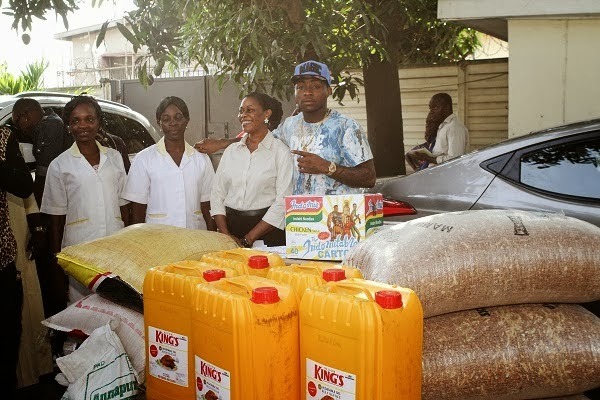 Davido is Nigeria's singing sensation......He celebrated his 21st birthday yesterday but instead of flaunting diamonds et al on his social network handles like his colleagues usually do when they are celebrating...he used his money to buy food for the needy and orphaned and spent time with them. Davido has set a pace for others to follow..He teaches us that if you want to do it,just do it! God bless you Davido...God bless you. Wow! He is really benevolent. Not other celebs that give 5ctns of small indomie and be making noise about it. HBD and good on u dude. Not yeye monalisa and co dat takes 2 bags of rice just to show in pics wey dem go post. Jaiye oriee omo baba olowo. Bravo! Stella we actually said d same thing. 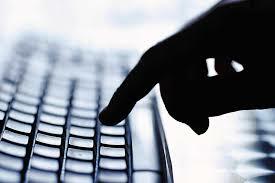 To think that I did not even read before posting my first comment because photo speaks. 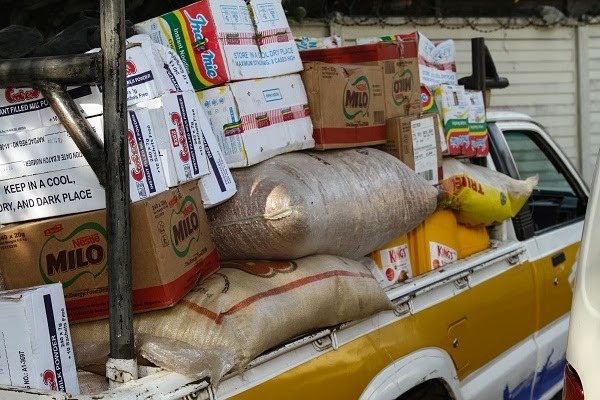 A truck load of goodies!! Who doesn't love indomie ehh?? I sure do...chicken chow mein on my mind!! Wow, he tried o. God bless you,, Davido. God will replenish your pocket. Ahah! 21 again? Davido was 21 last year. Now he's still 21! Aunty Stella u probably missed sumn sumwhr. God bless him o. Givers never lack. Please google his American passport biodata page. There's no controversy about his age. God replenish your purse Davido. Thanks for making these children smile. Waooo! 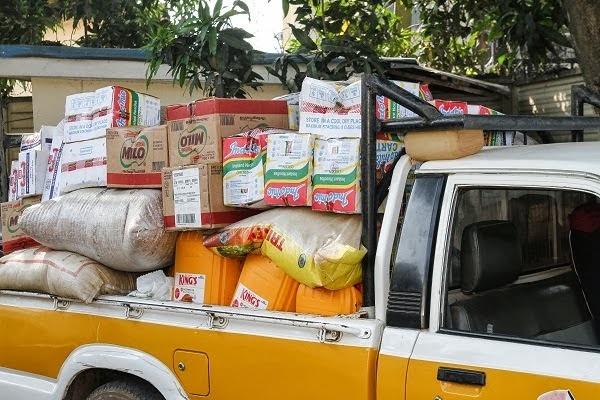 Am quite impressed,full truck of food.david may God continue to bless u abundantly in allah's name. Good one, nice one. But not very fair comparing Davido with other Celebs who give their widow's mite. If Davido uses all he has, Popsie go credit him account next day or Popsie best friend Dangote go shake body for am. God who rewards giving looks at the heart. The person who gives 10k out of his 12k has made more sacrifice than the person who gives 1m out of his 200m. Oh shut up! 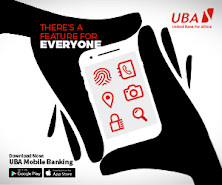 Does he have as much money as D Banj,P Square and a host of others? 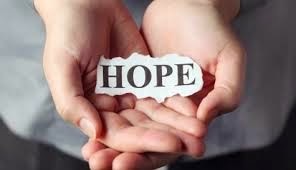 The truth is,a giver will give no matter how much or how little he has,but the non giver will never give. Uncouth idiot! You had to begin with " oh shut Up". 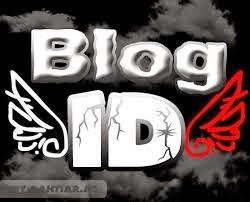 I'm sure there are so many juveniles on this Blog. Disrespectful people. Everyone is entitled to their opinions please. Princess R, you are spot on jare. Dbanj? Psquare? Who be dem papa? Did you read her comment well at all? And did you see the way she ended it? Some of you lack good breeding.. The "oh shut up" is not called for. Princess R has made her point. Its only dos without common sense wud fail to understand her point cos common sense is not common. And u started with uncouth idiot? Pot calling kettle black...smh, I can see good breeding written all over ur ugly face..
Good job Davido. I think he loves kids and kind hearted too. God bless you boy. That's y I love me some Davido... Fine boy with a good heart. God bless u muchos. I sometimes wonder why all these "yeyebrities" must go with cameras n all when doing charitable events. Can't they just do things like this without the glitz n glamour??? God bless Davido. Nice one. Nice one Davido! btw who is that fair guy always with him even in almost all his songs? I really want to know! Their friendship na die o! Has anyone noticed this? HBD Davido! God bless u for your heart. He's being so generous and nice. Not only this. He's done things to help people. And u'll think he'll be arrogant cos he's from a rich home. He's 21 and very nice,most importantly giving.GOD BLESS YOU. I also love his music. Very creative with his beats. Keep it up. God will continue to bless you and prosper you. Not only did you give out $3000 to the best Skelewu dancer but you also did this. Not showing Lego bag, versace luggages and Gold iphone. Help the poor Miss Genny! That's a shame. I'm sure Davido did his investigation well. I go to Heritage homes and they are above such fraudulent practices. Hearts of Gold too. You can adopt passively. You won't take the child home but you will be responsible for his school fees and upkeep. I think that's the type Sisi Nike Oshinowo did for those kids years back. 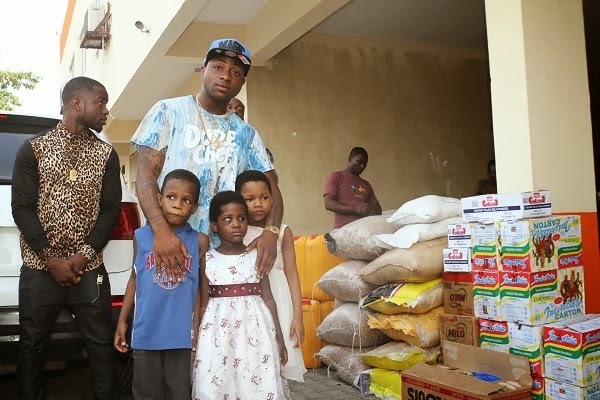 Gud one davido may God replenish ur pocket (tongueout) I also send money home last week for my mum to help me buy things to d orphans, b4 I donate to churches but after being so addicted to blog reading about celebrity, den I learnt dis from and now dis is my second time of donating.. last year I sent 40, dis year I send 50k and I know is not dat much hope God bless me more so I can provide more... 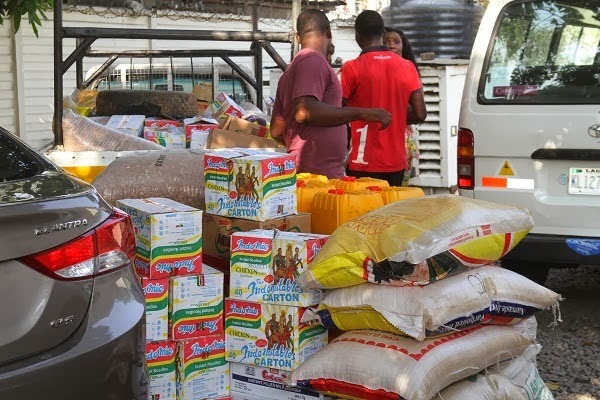 I know is wrong saying it out but am saying so dat others blog visitors can learn dat is not only celebrity or government dat are made to donate to d orphans, u too can from d little u have... Thanks a lot davido. Plus indomie noodles remain d most accepted noodles in Nigeria. 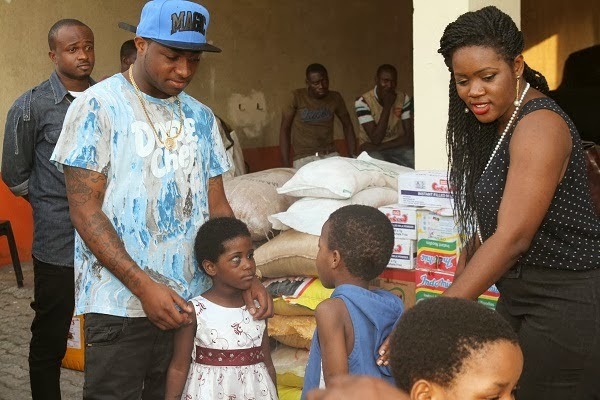 Davido has always shown his large heart. 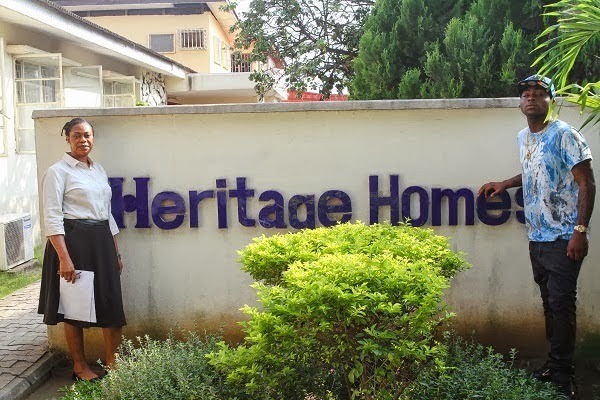 Apart from this hefty donation to Heritage homes, he did same for Hearts of gold, and other gifts and electronic teaching aids for Ikeja primary school. May God continue to bless you abundantly. 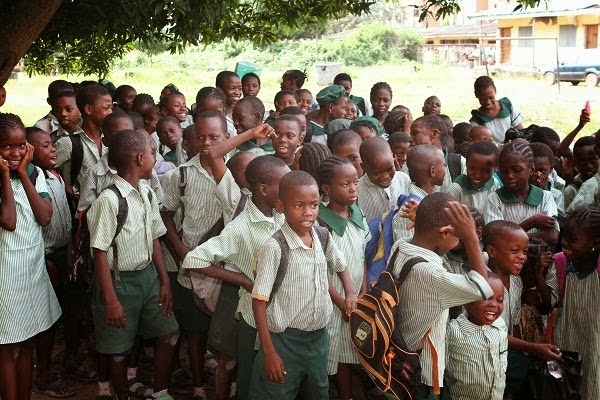 Going to the orphanages is good practice. Don't wait until you are rich. You don't back home the same when you visit those kids. The experience is so fulfilling. 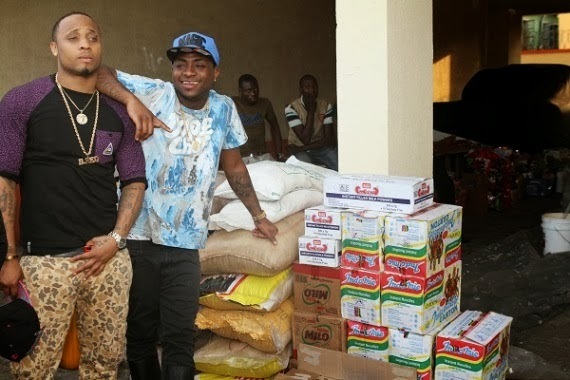 Kudos Davido... thank you for providing beans with d rice ooo jareey... God bless you plenty.